Download the latest research and product information from Trustlook. ADUPS is Chinese spyware that steals data. See who it is affecting here. BYOD is a hot trend at companies across the world. See the latest research. 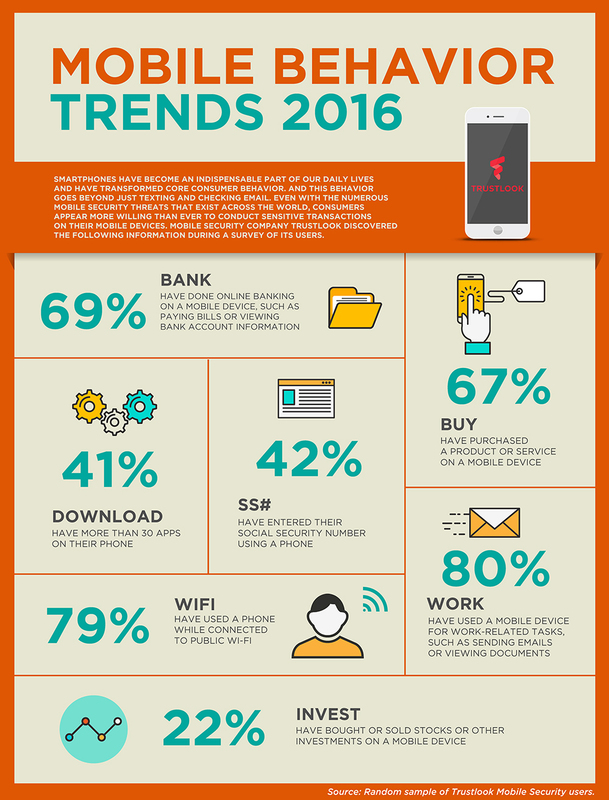 Learn more about mobile device users and their behaviors.